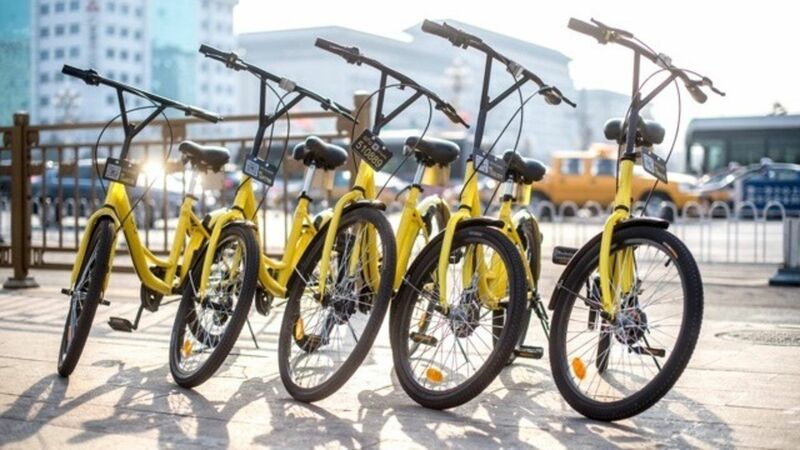 Dozens of cities, from Chicago to Paris to Shanghai, have rolled out bike-share programs over the past decade to relieve pressure on automobile-clogged roadways and overtaxed public-transportation systems—and to potentially improve public health through cleaner air and more-active residents. The still-young bike networks face questions about how best to grow and evolve: Should they add more bikes, or more bike-docking stations at popular spots? Should they expand into new neighborhoods? Research into London’s bike-share system by Columbia University’s Fanyin Zheng, Columbia PhD candidate Pu He, Chicago Booth’s Elena Belavina, and Cornell Tech’s Karan Girotra suggests that its organizers could improve the flow within the existing network to boost usage, in part by focusing on the most-trafficked routes, rather than expand its geographic footprint. The findings may help other bike-share systems optimize their networks. 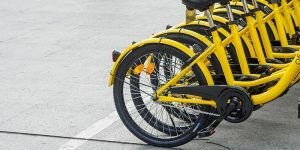 The researchers were motivated by a 2012 request by the boroughs of Islington and Hackney, north of London’s city center, to have the local bike-share program (popularly known as Boris Bikes, for onetime London mayor Boris Johnson) expand their way. Zheng and her colleagues created a model to estimate the impact that such route expansions might have for the entire bike-share network. They conclude that increasing the system’s reach would boost the overall usage of the network by 1.5 percent during rush hours. By comparison, increasing the number of docking stations at the beginning and end points of the most popular routes already in the system would be 10 times more effective in boosting network-wide usage than expanding into Islington and Hackney. Recognizing that a potential bike-share rider is motivated to use the system based on the ease at both the start and end point of her route, the researchers built their model based on station pairs: routes from Point A to Point B during the high-traffic weekday rush hours. Their goal was to explore how improving usability along those routes might affect other stations. One of their central findings lends weight to the notion that networks should abandon the practice of spacing docking stations uniformly, in favor of putting more docking stations in zones where routes are most heavily trafficked. The London bike-share system currently mandates that there must be docking stations every 300 meters or so, but that nod to uniform convenience creates system mismatches. In a city such as London, the most popular routes are used by weekday commuters who come into the city center in the morning and leave at night. All the stations in between the most popular start and finish points—at intervals of no more than 300-meters—are underutilized, while users who want to park at a popular hub may find it filled to capacity. “Our analysis suggests that the uniform density rule is much too rigid. A redistribution of stations from the peripheries of the coverage area to the city center would make the current network far more efficient, if efficiency is judged by overall usage,” the researchers write.